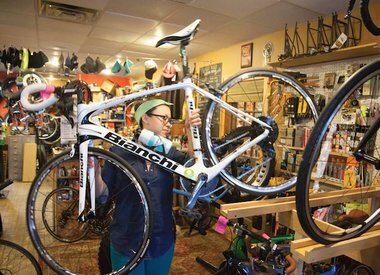 to create the best independent, locally owned, friendly bike shop around. Sara had just graduated from Syracuse University and as part of her thesis research, she and Steve conducted bike repairs out of their college house garage. Throughout school, they felt there was a huge need for convenient, fairly priced, knowledgeable, and honest bicycle commuter services, and bikes too! They secured the only University area space budget would afford, on the 2nd floor of a commercial building on Westcott Street, and a small business loan from Syracuse Cooperative Federal Credit Union down the street. After spending every single penny of our whopping $10,000 loan (a fortune to these college grads! ), and 2 months of DIY-ing the heck out of the space, we finally opened our doors in November of 2009. It should've been a disaster for a new 2nd floor bicycle shop opening at the start of several months of Syracuse winter, but come Spring, we were spending 12 hour days fixing bikes 7 days a week! We slowly built up our store inventory, and after several band-aid space adjustments, it was clear we had already outgrown our space. We blasted through the wall next door and opened the cafe in 2011 to not only extend our mellow vibes and expand our showroom footprint, but to be a cozy space to meet up, hang out, or just relax with a good book, comforting drink, and satisfying food. Years of operating in a kitchen the size of a master bathroom, the writing was on the wall—we need to move! Thus began the nearly 4 year long journey of finding a new space and renovating it from the ground up. We will finally be moving to our new home in 2018, a vacant former waste paper and rag recycling warehouse from the days of the Erie Canal! We hope you love it as much as we do, and can't wait to continue to serve the community even better than before—for years and years to come. 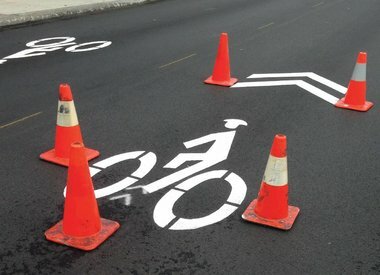 Ultimately, we want to build a Syracuse bicycle culture, and will strive to educate and inspire our customers. 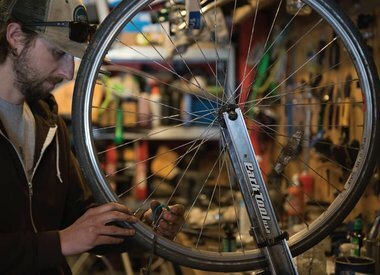 Whether it's advocating for more bike lanes, going for a fun ride, cleaning up the trails, or organizing one of our many educational efforts and repair clinics, our goal is to share our sales, service, and general bicycle expertise and passion. 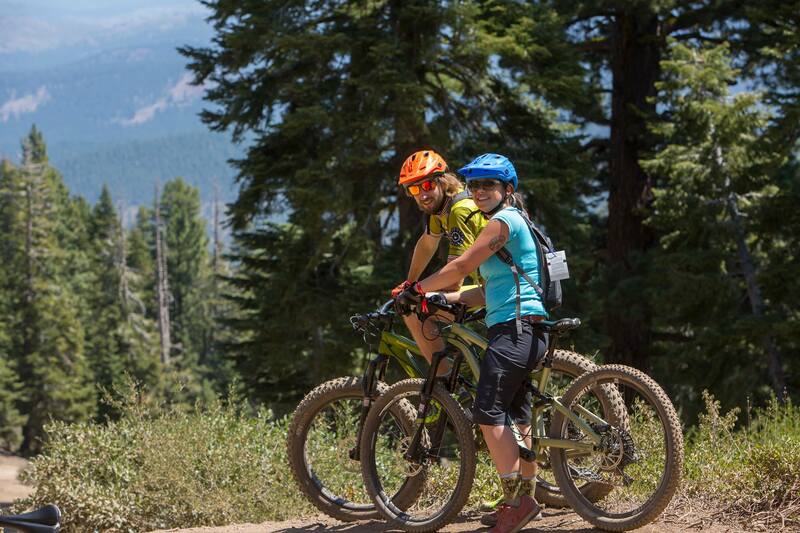 Mello Velo is rider owned and operated. We welcome you to stop by and hang out a while—sip some brew, read one of our unique cycling magazines, try your hand at wrenching on your own bike at our Community Bench, check out our bike rental and demo program, or just pet our shop dog, Maxwell Smart.